She's only recently learned that she is the Ruby, the final member of the time-traveling Circle of Twelve, and since then nothing has been going right. She suspects the founder of the Circle, Count Saint-German, is up to something nefarious, but nobody will believe her. And she's just learned that her charming time-traveling partner, Gideon, has probably been using her all along. 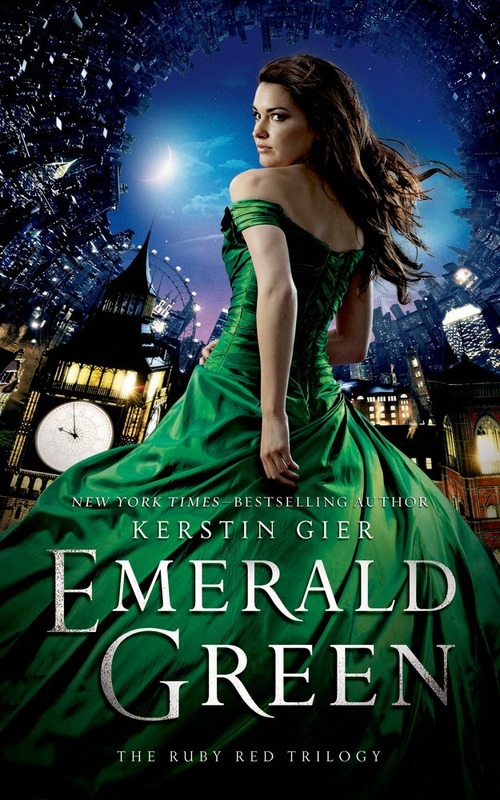 Kerstin Gier is the New York Times–bestselling author of the Ruby Red trilogy, which has been translated into twenty-five languages, as well as several popular novels for adults. She lives in Germany.